New York Work-Related Illness Claims | On the Job Illnesses | New York Personal Injury Lawyer | Silberstein, Awad & Miklos, P.C. 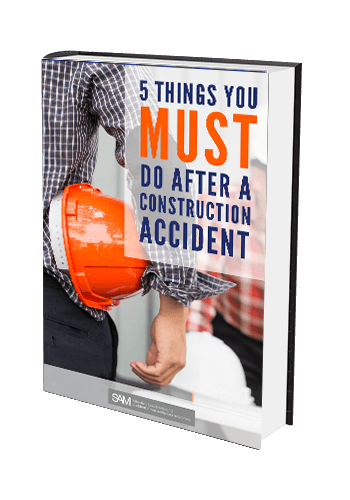 When you consider occupational hazards, you probably think of physical injuries related to falling objects, slips on slick floors, or the use of dangerous machinery. However, workers are also legally entitled to protections from illnesses that can develop due to conditions specific to their occupation. If you’re unable to work due to an occupational disease or job-related affliction, the New York work-related illness lawyer at Silberstein, Awad & Miklos, P.C., can help you receive workers compensation. An experienced workplace injury attorney can help you file claims and receive the compensation you deserve. If you have suffered a work-related illness or a loved one has died due to a condition contracted on the job, please contact the experienced New York work-related illness lawyer at Silberstein, Awad & Miklos, P.C. for more information.